This did not begin as a food story but it turned into one. 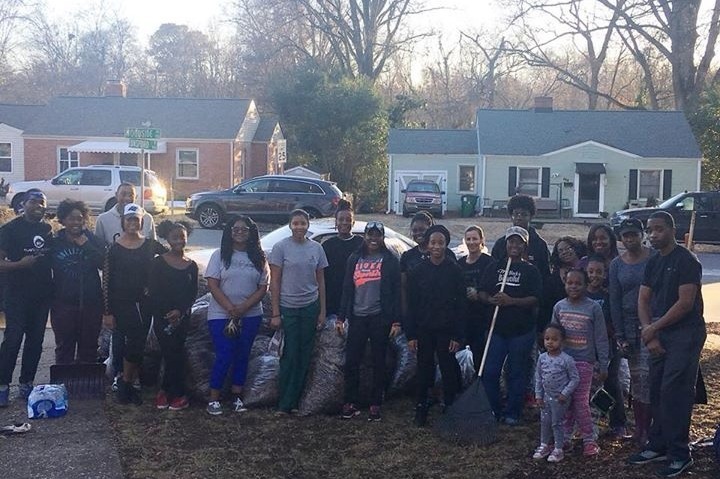 He asked himself, “As a black entrepreneur, what can I do?” So he founded the Black Business Owners of Charlotte and began recruiting members to share resources, support each other, and lift up their communities. Thousands of people joined and soon an executive team was in place. “Our goal is to equip business owners and DRIVE customers their way,” Dawkins stated on the organization’s website. That remark would prove to be prescient. Concerned about the number of black-owned restaurants that were struggling to survive economically, the group set out to raise awareness – and bring in customers – from across the larger community and region. 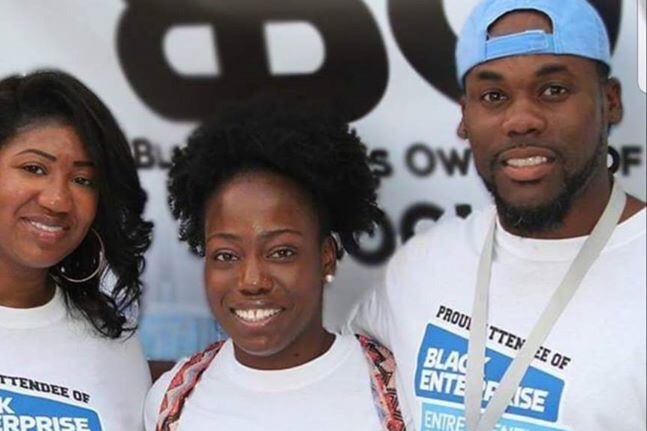 BBOCLT launched two ambitious projects in October 2017: Charlotte Black Restaurant Week and Black Food Truck Fridays. The response to each was staggering. The food trucks converged at the black-owned Three Spirits Brewery. So many people flocked to the event that vendors sold out. The seven-day CBRW showcased 24 restaurants, served over 40,000 people, and generated more than $725,000 for the local economy, according to BBOCLT estimates. Concurrently, the group also hosted “2Fish5Loaves,” where volunteers prepared and delivered food to men’s and women’s shelters. BBOCLT now boasts more than 12,000 members. Its Facebook page lists hundreds of events along with recommendations for goods and services. There have been four Black Food Truck Fridays to date. Plans are underway for the 2018 Black Restaurant Week and a festival event this spring or summer. Clearly, Charlotteans are hungry for more. Dawkins stresses that while the events feature black businesses, the audiences are diverse. Everyone is welcome. And that’s worth driving for. The next Black Food Truck Friday will take place during the CIAA tournament 5 to 10 p.m. March 2 at Three Spirits Brewery, 5046 Old Pineville Rd., Charlotte, NC 28217. The event is family-friendly with music, local vendors, and activities for kids. Admission is free; food and beverages are available for purchase. For more information visit Black Food Truck Fridays on Facebook. BBOC is committed to providing resources & business development to Business owners and your support will help us fulfill our mission !